In a divorce situation, fathers are the ones that generally lose a significant amount of time with their children. Father's rights refers to those fathers who don't have custody of their children or who have only a joint custody arrangement. Father's rights laws deal with issues of child support, visitation rights and child safety. In the case of a divorce or marital separation, complex issues over child custody, child support, equitable distribution, and orders of protection may come up. In 70% of child custody cases, mothers are typically awarded custody, which is why a father's rights are ignored. Joint custody is awarded about 20% of the time. Statistics show that fathers get sole custody of their children 10% of the time. Father's rights lawyers believe that both parents are well equipped to share child custody responsibilities. Family Law Lawyers advocate of behalf of fathers to get them the rights they deserve. Father's rights lawyers can also help fathers understand their rights, even when it comes to arrearages, making sure you reach an appropriate resolution. 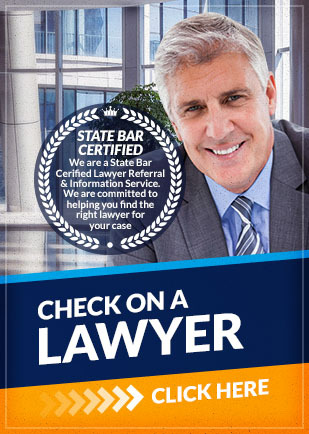 If you are a father that is being denied of father's rights, contact Attorney Search Network today. We can help you find father's rights lawyers near you, that have experience with father's rights and can help you reach an agreement.